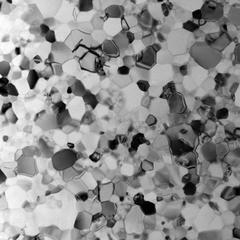 Scientists have synthesised the first transparent sample of a popular industrial ceramic at DESY. The result is a super-hard window made of cubic silicon nitride that can potentially be used under extreme conditions like in engines, as the Japanese-German team writes in the journal Scientific Reports. Cubic silicon nitride (c-Si3N4) forms under high pressure and is the second hardest transparent nanoceramic after diamond but can withstand substantially higher temperatures. “Silicon nitride is a very popular ceramic in industry,” explains lead author Dr. Norimasa Nishiyama from DESY who now is an associate professor at Tokyo Institute of Technology. “It is mainly used for ball bearings, cutting tools and engine parts in automotive and aircraft industry.” The ceramic is extremely stable, because the silicon nitrogen bond is very strong. At ambient pressures, silicon nitride has a hexagonal crystal structure and sintered ceramic of this phase is opaque. Sintering is the process of forming macroscopic structures from grain material using heat and pressure. The technique is widely used in industry for a broad range of products from ceramic bearings to artificial teeth. At pressures above 130 thousand times the atmospheric pressure, silicon nitride transforms into a crystal structure with cubic symmetry that experts call spinel-type in reference to the structure of a popular gemstone. Artificial spinel (MgAl2O4) is widely used as transparent ceramic in industry. 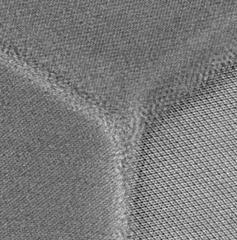 “The cubic phase of silicon nitride was first synthesised by a research group at Technical University of Darmstadt in 1999, but knowledge of this material is very limited,” says Nishiyama. His team used a large volume press (LVP) at DESY to expose hexagonal silicon nitride to high pressures and temperatures. 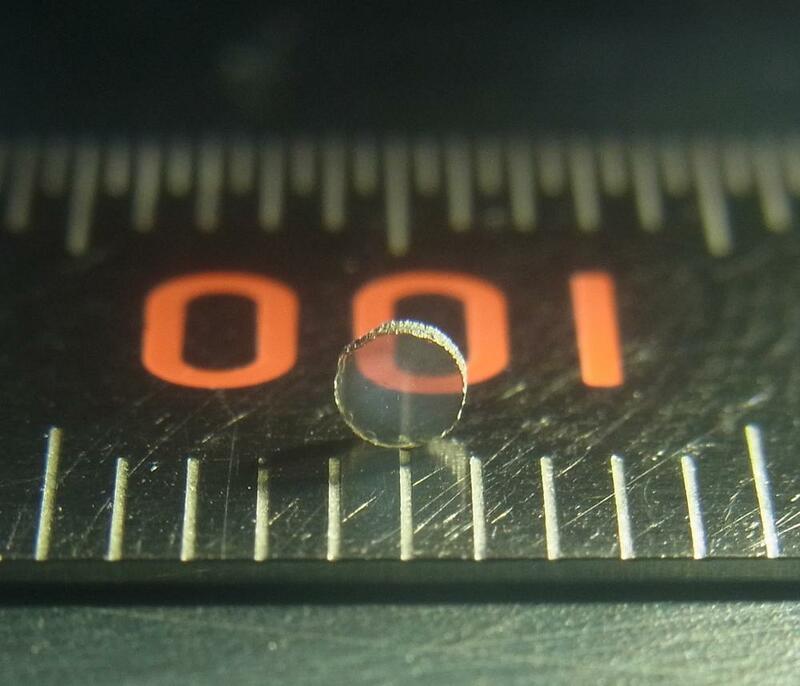 At approximately 156 thousand times the atmospheric pressure (15.6 gigapascals) and a temperature of 1800 degrees Celsius a transparent piece of cubic silicon nitride formed with a diameter of about two millimetres. 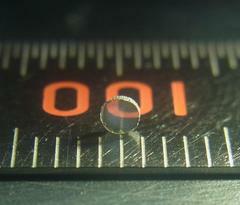 “It is the first transparent sample of this material,” emphasises Nishiyama. 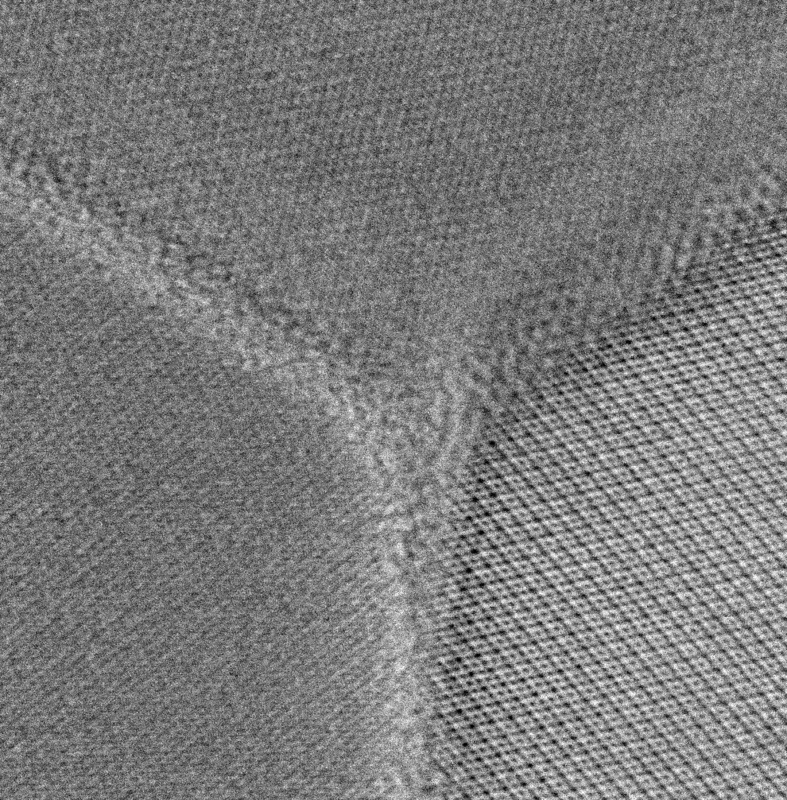 Investigations with a scanning transmission electron microscope at the University of Tokyo showed that the high-pressure sample has only very thin grain boundaries. “Also, in the high-pressure phase oxygen impurities are distributed throughout the material and do not accumulate at the grain boundaries like in the low-pressure phase. That&apos;s crucial for the transparency,” says Nishiyama.